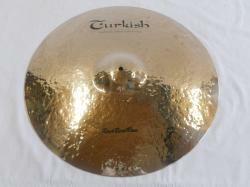 Made similar to the Kurak Series with one major difference: we have added a special polishing process! Because of the added lustre and radiance, you are sure to notice the big hammering marks on the top & bottom side! A heavy cymbal with a beautiful sparkling bell sound. Very definite ping. 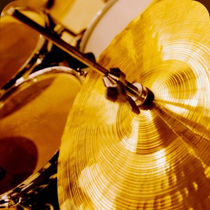 These cymbals have a solid, clearly defined, large sound.